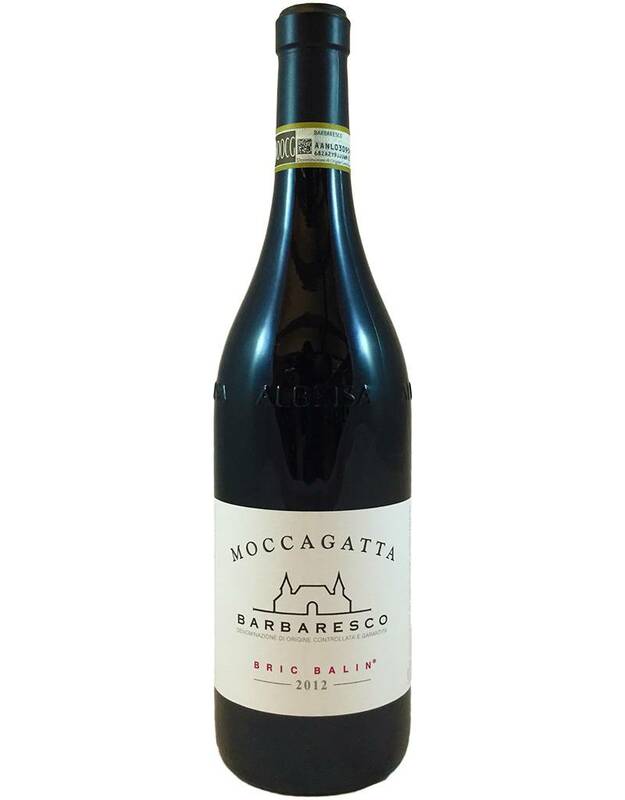 From a revered producer, an incredibly smooth, almost delicate version of this Nebbiolo wine. 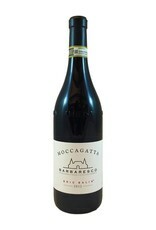 Starts with light floral aromas, then strawberry and spiced plum jam and light cedar, then a bit of tannin in the middle. A long strawberry ice-cream finish is the ultimate reward!